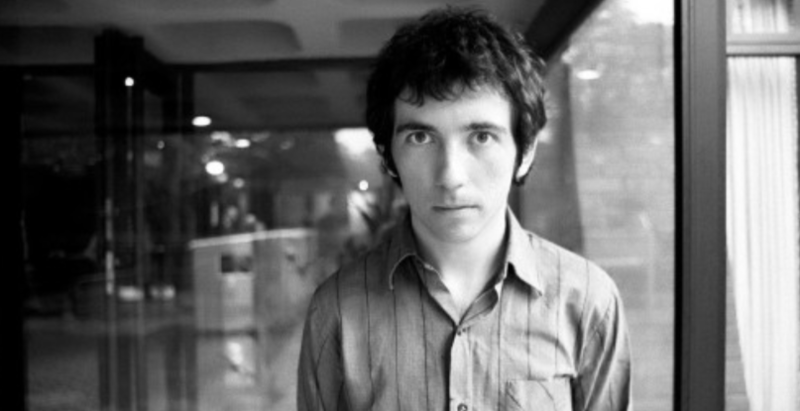 Yesterday came the shocking news that Buzzcocks leader Pete Shelley had died from a heart attack. Obviously, this great influence on so much of my favorite music needed to be celebrated so the first hour of tonight's show is devoted to many of his greatest songs. As this show was originally intended to be a new release show, the rest of the broadcast saw new tunes by Sarah Shook, Holly Golightly, Laura Jane Grace, and lots and lots of newly discovered bands. 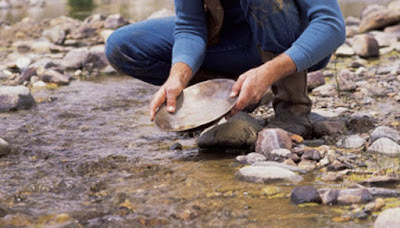 As always, I hope everybody discovers a band or two they've never heard before! You can find this show at almost any podcast site, including iTunes and Stitcher. 11. Coffin Break, What Do I Get? 38. Music City, Do I? 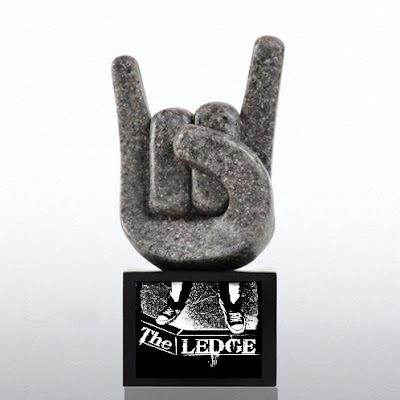 Announcing the First Annual Ledge Awards!